Our bespoke insurance policy for narrowboats and barges provides superb value cover with the flexibility to choose the additional cover options that suit your own individual requirements. Standard cover includes protection against risks including; fire, explosion, sinking, grounding and/or striking submerged objects. You’re covered for salvage, towages and assistance charges, legal liability, accidental death or accidental injury, theft or attempted theft. We also offer up to 25% no claims bonus and the option of protecting your no claims bonus. Terms and conditions apply. As one of the fastest growing providers of marine insurance, we provide competitive policies specifically designed for boaters. We pride ourselves on excellent customer service and the thorough knowledge of our advisers. A personalised service comes first every time. 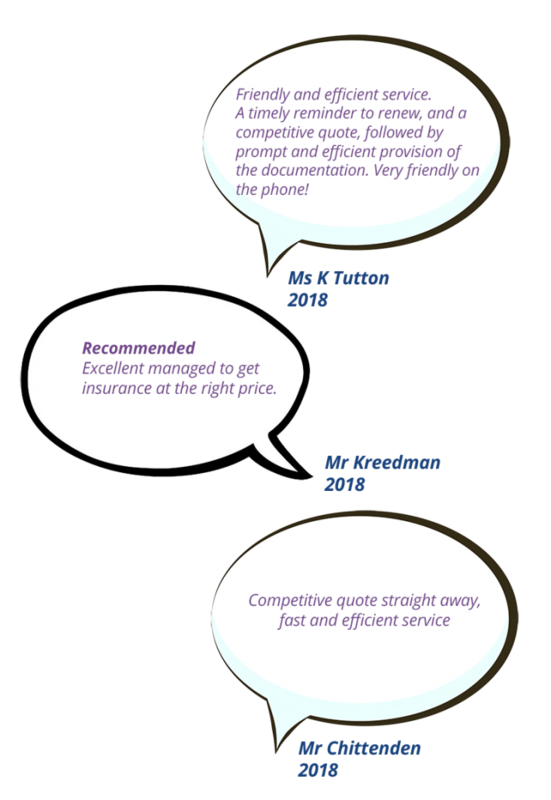 Our bespoke policy provides a combination of excellent comprehensive cover with some unique additional benefits, coupled with very competitive premiums. This ensures that you only pay for what you need, and that the premium you pay reflects the level of cover you enjoy. The process to acquire my insurance quote and policy was extremely easy to go through. The gentleman I dealt with was very pleasant and helpful. I would recommend them for their friendly service and professionalism. As one of the fastest growing providers of marine insurance, we provide competitive policies specifically designed for boaters. We pride ourselves on excellent customer service and the thorough knowledge of our advisors. A personalised service comes first every time.